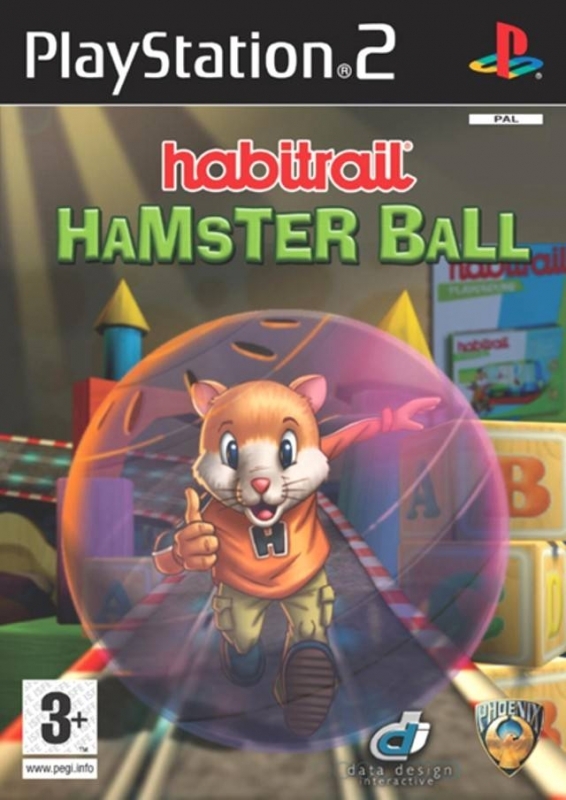 Welcome to the wonderful world of Habitrail Hamsterball! You must help these furry heroes to navigate safely around the house. They are all over the place! 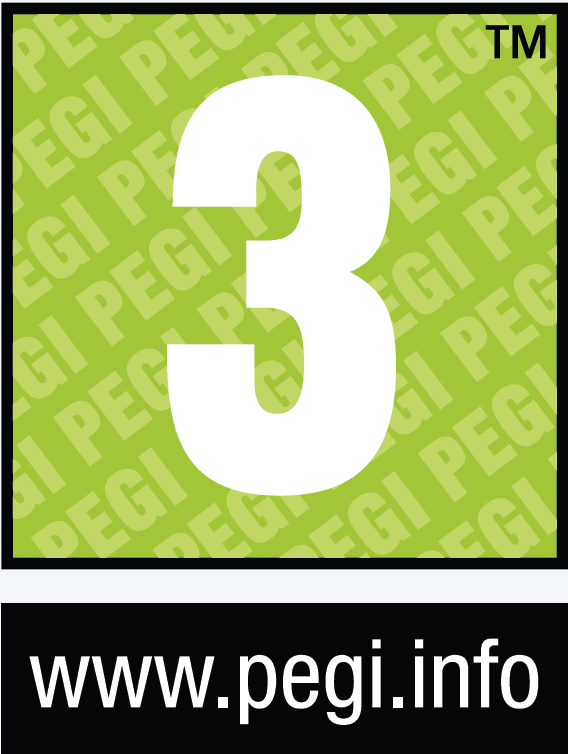 In your bedroom, in the kitchen, and have even started to make their way into the garden and the attic! Each of these environments has their dangers and difficulties, so be on your guard to successfully direct the Hamsters to the end of each level. If you make it to the end of a level, you are justly rewarded with another Habitrail Hamster accessory for your hamster's enjoyment.